The Cosmolux 9K90 family of lamps was created with the objective of producing never-before-attained UVA and with UV maintenance of +90% at 100 hours. 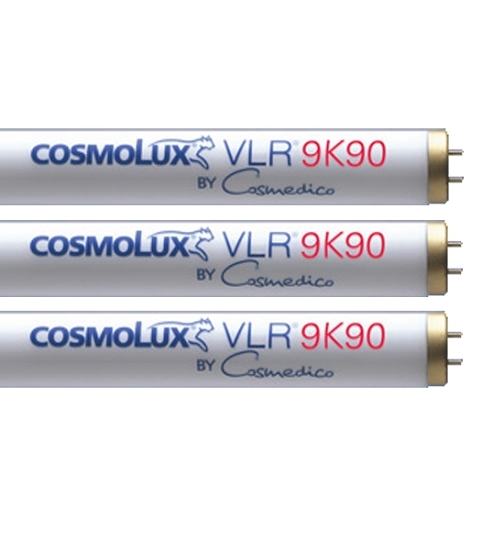 With the introduction of the Cosmolux VHR 9K90 Cosmedico set the lamp standard for the 21st century! 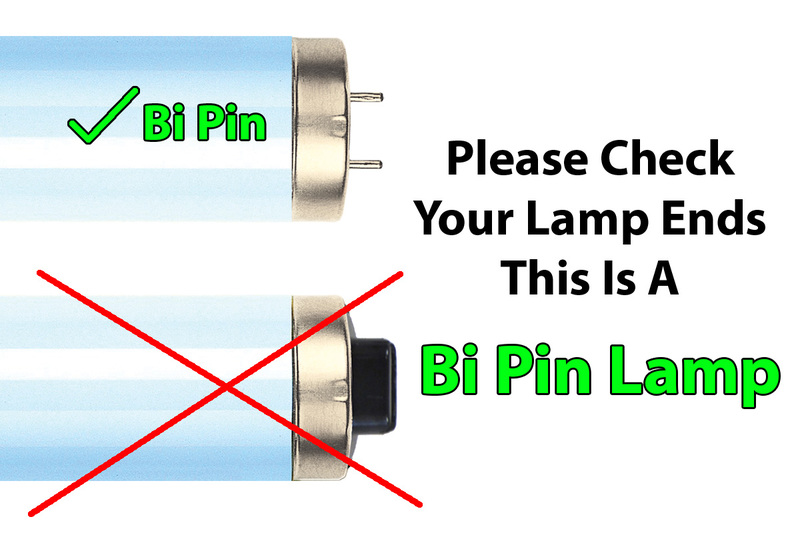 The 9K90 lamps provide all the benefits of high pressure tanning in a low pressure format.